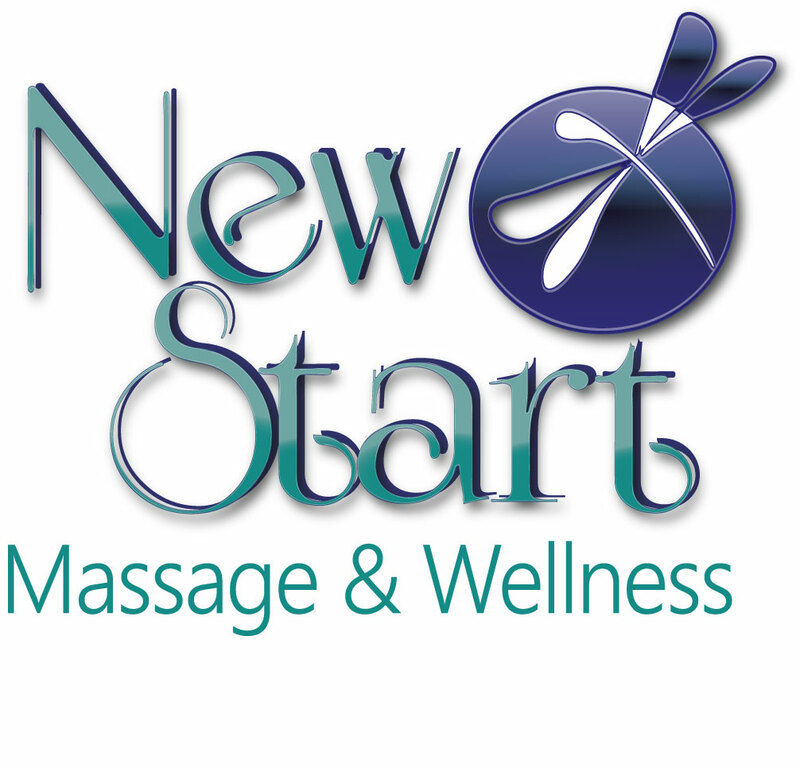 New Start Massage & Wellness is located in Historic Downtown Crown Point, Indiana. For nearly 2 decades, New Start Massage & Wellness has been helping clients from Elite Athletes and Weekend Warriors to Expecting Moms and Working People find relief from Pain, Enhancing Activities and Sports Performance or simply Escaping into Relaxation. Call to make your appointment today and experience the change. Here at New Start Massage & Wellness we are, "Pursuing Pain Relief Through Massage". Gift Certificates and Online Booking is AVAILABLE!!!! "EveryDay is a Chance for a New Start"